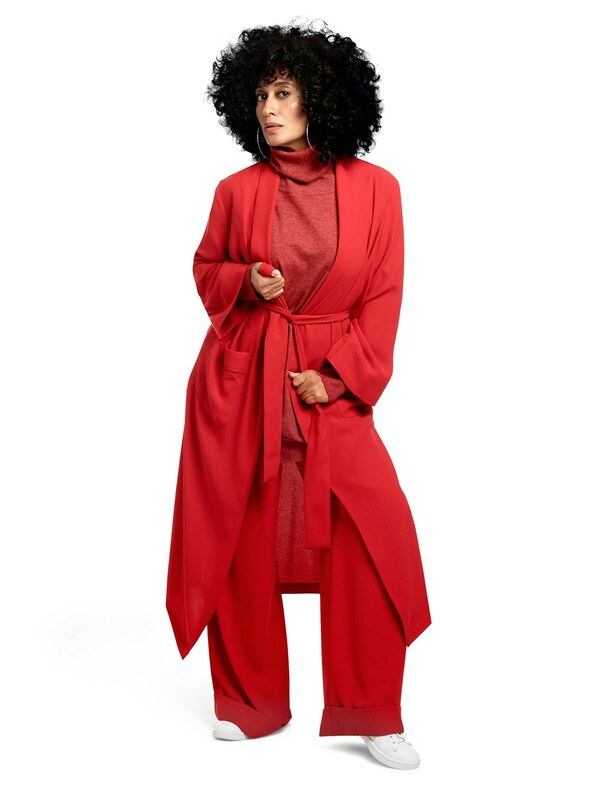 Tracee Ellis Ross’s Holiday Collection!! 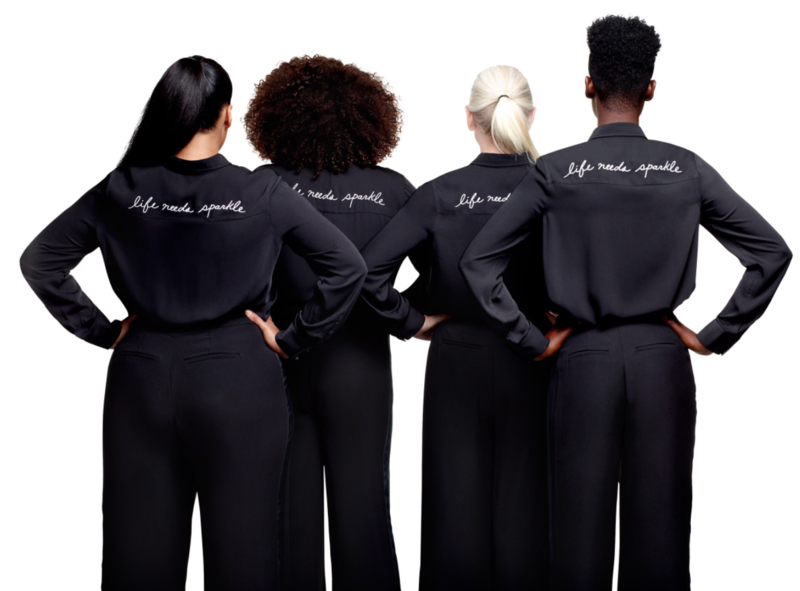 When we think of Tracee Ellis Ross, we may label her- daughter of Diana Ross, actress, model, and all around cool girl, but there’s one classification that we often overlook. Fashion and Style Icon. 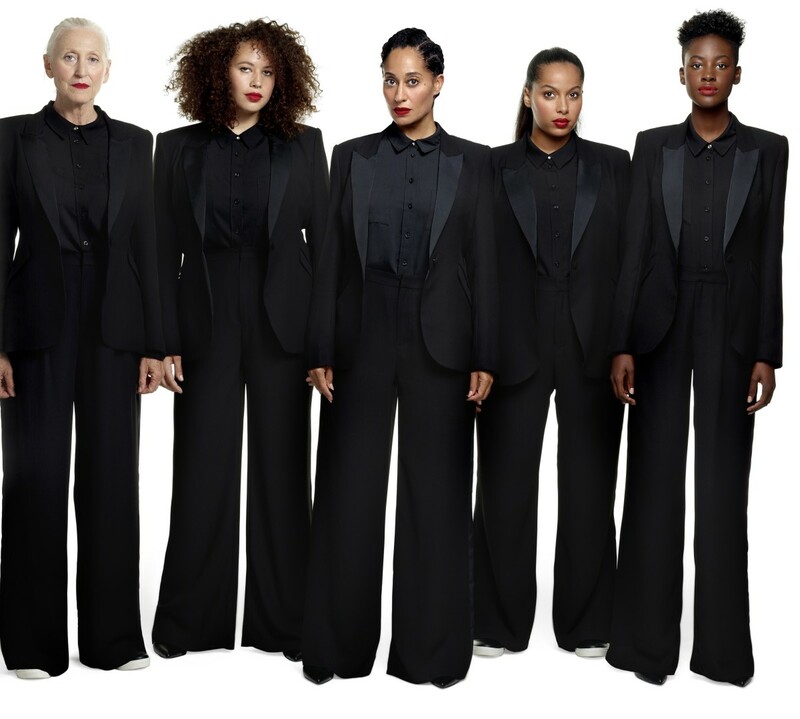 Honestly, Tracee doesn’t get the credit that she deserves when it comes to her trendy style. Of course we praise her hair, humor, and ability to relate to the “average person” but it’s not very often that we realize that she is truly a statement maker in the fashion department. 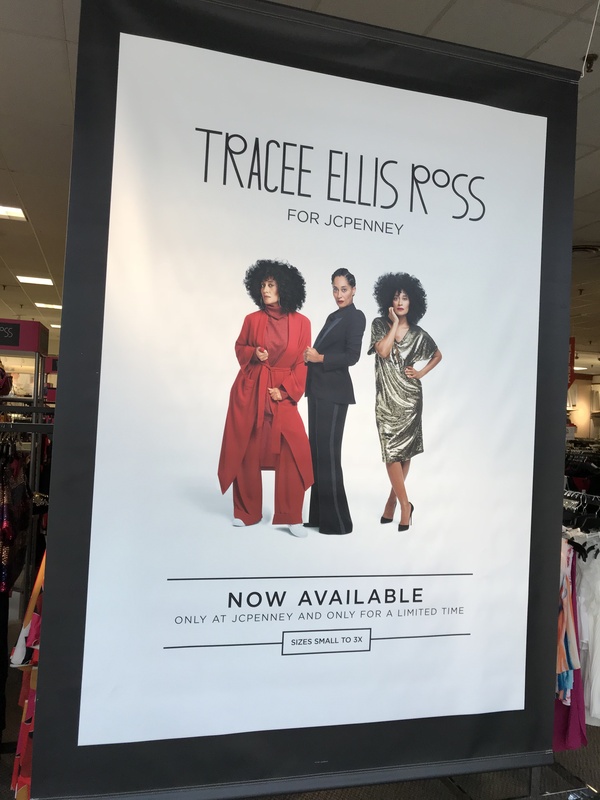 Let me tell you a funny story… although I’d been planning to write a piece on my favorite looks by Tracee for a month now, I just happened to walk through J.C. Penny today. While I’m walking through the department store, I notice this sequined v-neck dress and I was instantly drawn to it. (If you know me, you’re aware that I am a sucker for anything sparkly) I continued to look at the pieces in that particular section and was blown away by how cute they were. I looked up and saw a huge poster with Tracee in a piece from the racks and was shocked to find out that this was her new holiday line! So, I did a little research and found out that her line was released today, November 12th! The holiday collaboration features many pieces that are not for the faint of heart. Bright prints, sequins, and colors make up a majority of the line as it mirrors Tracee’s own style. The sizes range from small to 3x and are priced from $9 to $75. “It would suit everybody and all body types. For everybody and every body”, Tracee told ABC radio. The dress that caught my eye! The ‘Glow Tee dress’ is priced at $74. Although these are just a few of my favorites, there are so many to choose from. Visit your local J.C. Penny’s or http://www.jcpenny.com to check it out. Next Post The November Wallpaper is Here!